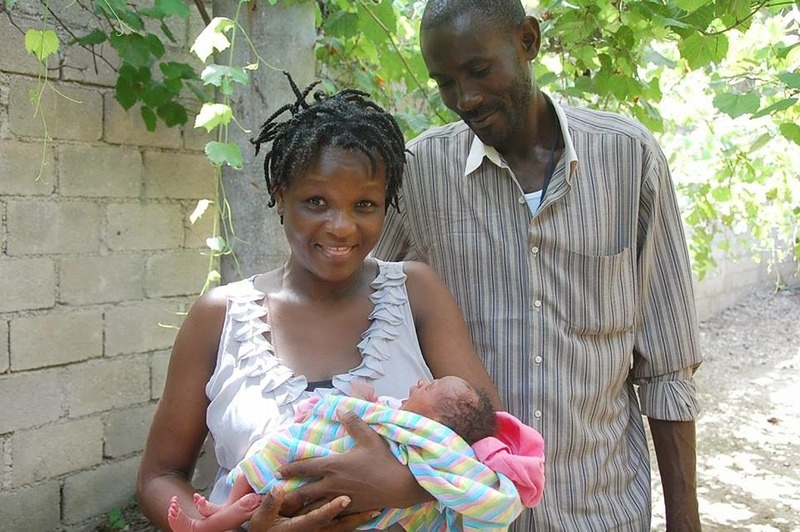 Heartline Ministries – Haiti | Guerda has a baby, a not-so-simple feat. 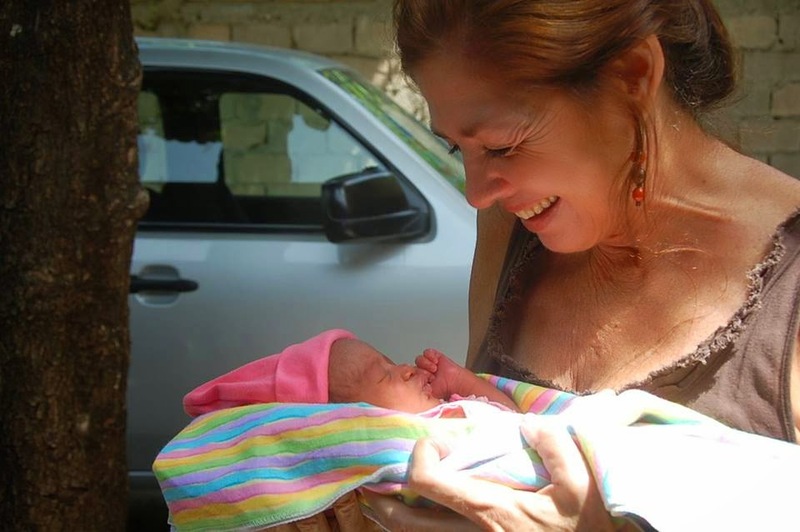 Guerda has a baby, a not-so-simple feat. Suffice it to say, Guerda has lost many babies. We think seven, but we have also counted eight and nine at different tellings of the stories. 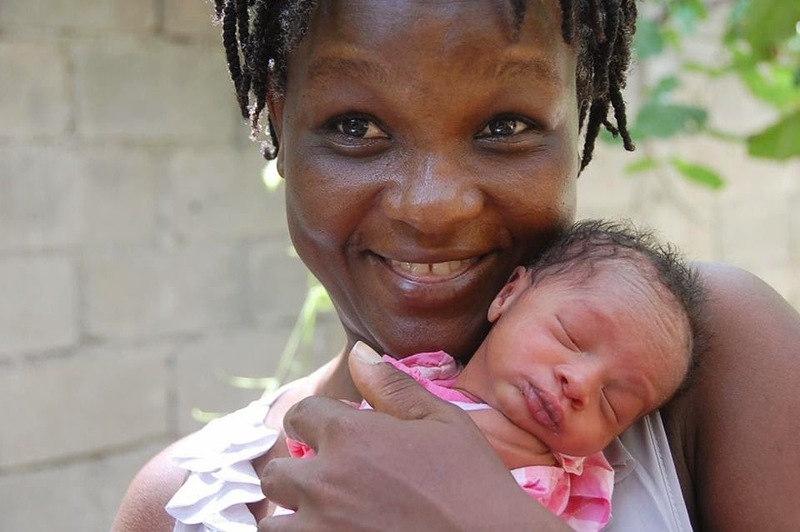 The little miracle babe never needed oxygen, she was born 4 pounds and 2 ounces. Her Momma could not be shining any brighter right now.